At Healthcare Recruitment UK we are always looking to expand our network of candidates – If you know of anyone who is currently looking for new employment or may simply be interested in hearing about what is out there then we would love to know! If we place your referral into a new position, not only will they be happy that they’ve landed their perfect job, but you will be too as we will pay you £200 in cash! To confirm Healthcare Recruitment UK will pay £200 in cash for the placement of a referral from you. The referral fee is also per successful candidate we place, so the more people you recommend and we place, the money you can earn! 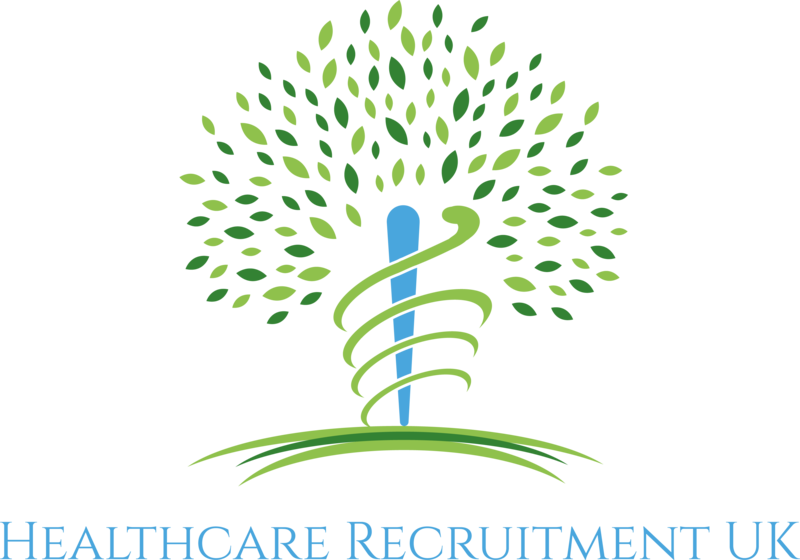 Healthcare Recruitment UK Ltd will only pay a referral fee if a referral results in the placement of a candidate. The fee will be paid once the candidate has completed Healthcare Recruitment UKs Rebate Period. The fee is payable per placement we make, so if you refer two people onto us and we place both, you will receive £400. If you refer a candidate onto us, who we already have the details of, howsoever obtained, the fee will not be payable. The candidates’ authorisation must be given for their information to be passed onto us.